We specialize in helping people buy and sell luxury real estate such as land purchases and sales, luxury cabins, cattle ranches, luxury mansions, and commercial real estate throughout Arizona. We service all of Arizona. 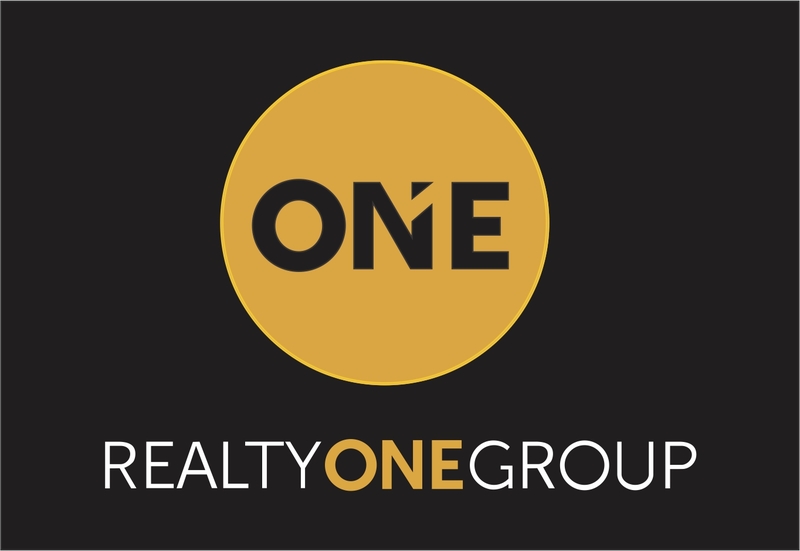 Please contact Nicholas McConnell with Arizona Realty One Group Luxury Real Estate for all of your Arizona Real Estate needs.